These are the 25 tallest buildings in the the New York, in order. These buildings include some of the newest and most beautiful building as well as some iconic long-standing skyscrapers. 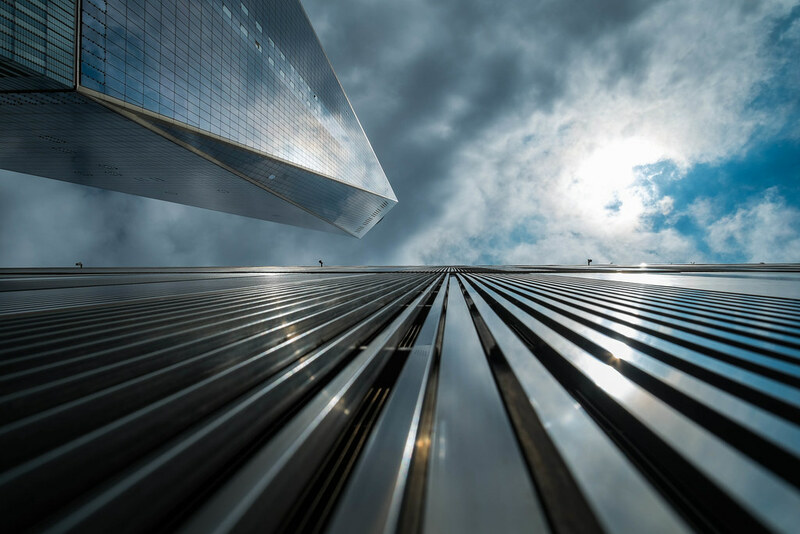 This list answers the question, “What is the tallest building in New York?” These tallest buildings in the New York can be found everywhere on the island of Manhattan. Skyscrapers have long been one of mankind’s most prolific achievements. Since the dawning of the industrial era in America people have sought to build the biggest and tallest buildings in the world. As technology progressed America and other nations now all look to make their mark on architecture, countries around the world are building buildings, each one taller than the next. However some of the first and tallest remain in the New York.These skyscrapers are often built by wealthy individuals or hugely successful multinational conglomerates. These tallest skyscrapers can be found all around the New York. in the commercial centers and farther uptown as well. These buildings offer some of the best views in New York. These tallest buildings in New York include both business and commercial centers as well as residential buildings in Manhattan and the other boroughs. If you are interested in architecture and buildings and are wondering “What is the tallest building in New York?" you can find it on this list. This 1,250 ft building as built in 1931 and is 102 floors.